Hello guy how's you ? I know you are really excited to know how to hack any account password easily. As you know Hacking is not easy and it also Cyber Crime. I wrote many Hacking articles on TechnoRelate.com but here I'm not promoting any crime. I will tell you a Ethical way to get anyone's Account Password with forensics Technique. If you are interested in Digital Forensics then you should know about this techniques. So read this article carefully and enjoy. Suppose, If you find a computer from a criminal and you want to know their login and passwords, Which site of the Criminal Surf and what are its login passwords ? Then you can follow these simple steps on their computer. Step#1. First of all download and install DART software on the computer, if you dont know what is DART and how to install then simply click here to know and download it from here. Step#2. After installation go-to Password section then you will get lots of password recovery tools on left side of this software. Then choose ChromePass tool or any other password tool, then you will get a lots of list with Website name and thier Username and Passwords. Step#3. 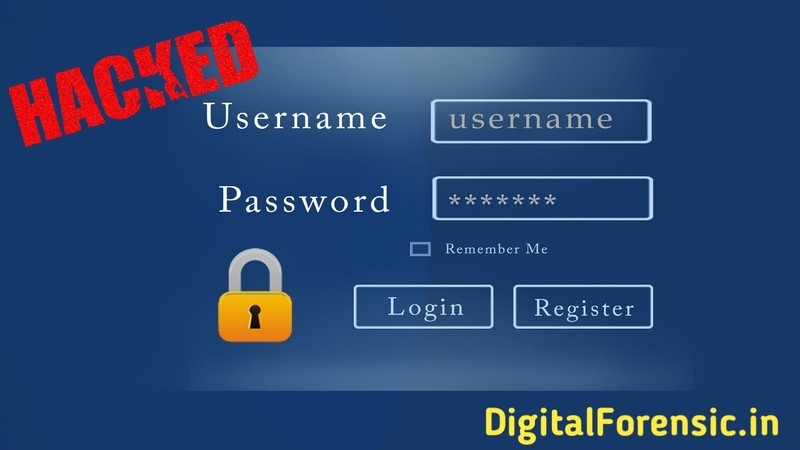 Now click on any website which website you want to login, then use these login details and then you can collect any other important evidence. 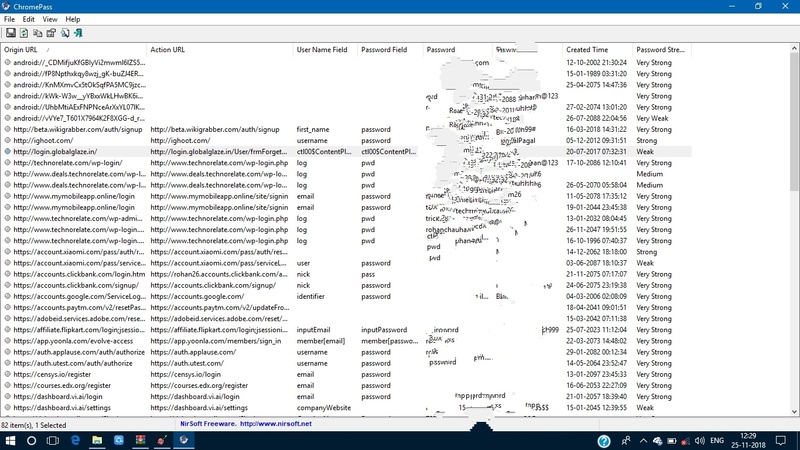 If criminal use same email account on Computer and mobile then You will also be able to see the logins details made by his mobile. Conclusion - so guys this steps which you read above are very sensitive. Please don't use it any illegal Purpose. We are not responsible for any harms. You can use these steps to learn Digital Forensics Investigation Techniques and Education Purpose.